After choosing a venue, the next important supplier to pick is the wedding photographer (and often the second most expensive element too). After all, this is the supplier who will be immortalising your special day and creating the keep sake to look back on in years to come. So it is vital you get this part right if you want to have amazing wedding photographs on your mantel piece. Don’t dismiss the need for a professional photographer or think that you can just rely on people’s iPhone snaps. Nothing beats professional photographs! When you’re looking around, please bear in mind that just because someone has a decent camera, it doesn’t necessarily mean that they can take good photos. However, advancement in technology does at least mean that there is more chance of getting it right. Digital photography makes such a difference to capturing special days like weddings. There are so many advantages of having digital photography, no more so than having instant results. 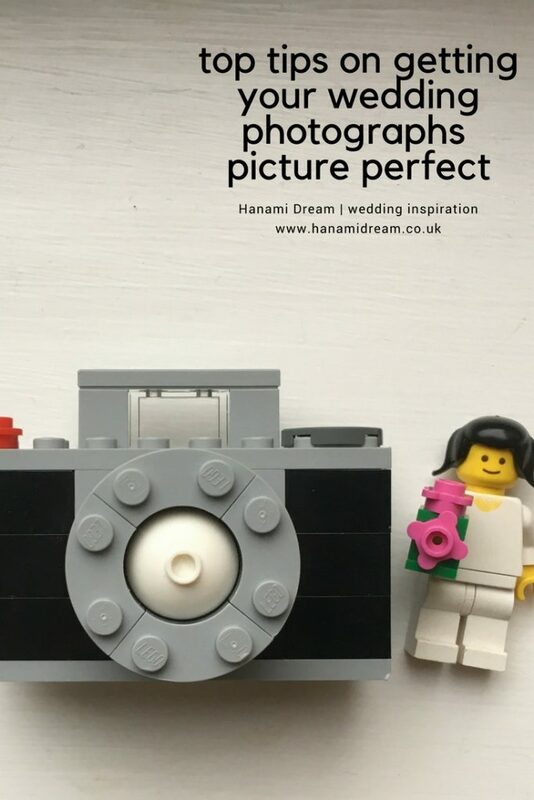 There’s no waiting around to get the photos developed, so the photographer can see what they are capturing straight away and make any adjustments as they go along. Hopefully this means more reliability and less surprises, plus more shots can be taken (as you’re not limited to a certain number of rolls of film) and you could change between colour and black/white images more easily. It also means that photos can be edited, backed up, stored, and shared with others online afterwards. Consider having an engagement shoot so that you can get comfortable in front of the camera with your photographer before the big day. Plus this will give you a chance to recce some good photo locations at your venue too. Think about contingency plans – what happens if the photographer can’t do your wedding at the last minute? Do they have a stand in? Check what your insurance covers and ask your venue if they have a designated space for group shots in case it rains. It’s always best to plan for the worst, hope for the best. Style – does their style of shots suit how you’d like to have your photos taken? Ability – are they able to do the style that you’d like? 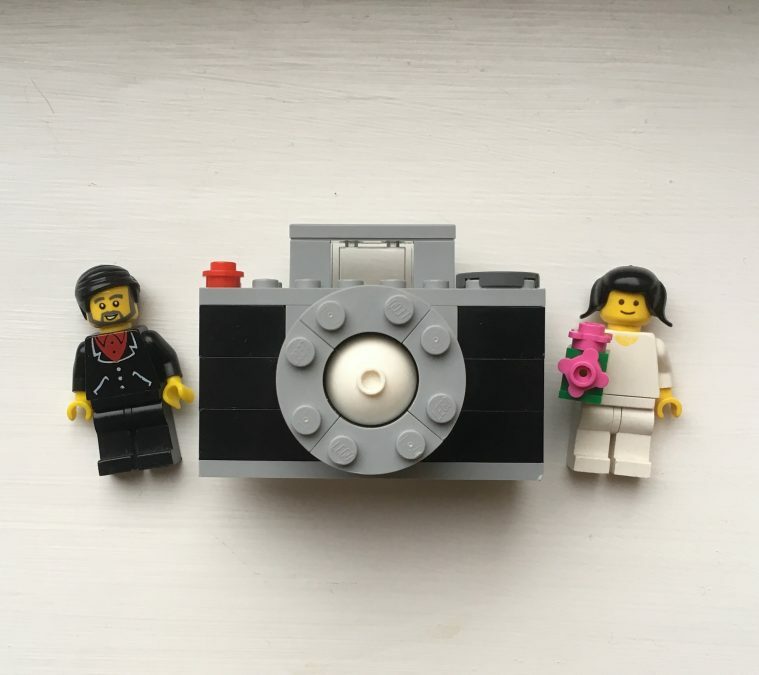 Qualifications – are they a member of the Association of Photographers, British Institute of Professional Photography, Society of Wedding & Portrait Photographers? Testimonials – what have previous couples had to say about them? Award – have they won anything for their work? Experience – how long have they been shooting weddings? Familiarity with venue – have they done any weddings at your chosen venue before? Availability – can they do your chosen date? Turn around time – how quickly will you get your photos back after the wedding? Insurance / contingency – what happens if they can’t do your wedding at the last minute? Presentation – does how they dress and carry themselves fit with the style of your day? Personality – do you gel with them? Would you want them to be at your wedding with you? Cost – how much do they charge, for how long and what is included in the price? Is an album included in cost? How many photographs are in the album? What other expenses are included/additional? Travel? Food? Share the schedule or running order of the day with your photographer so they don’t miss key moments. Look after your photographer and don’t forget to feed them – it’s a long day for them too! A good photographer will already know the shots that they would capture for a wedding day. However, it’s good to put together a shot list for your more obscure requests. Think about the shots you’d like to sum up the day (formal, candid and details). You may well go for a mixture of colour and black/white, plus a combination of formal and informal shots to give you a good representation of the day, as well as some group shots to keep the older relatives happy too! It’s a good idea to nominate a couple of your most reliable attendants in charge of rounding people up for the big group shots. Have the giant group photo of all the guests taken from up high. That way you’ll be able to see everyone’s faces and fit them all in. You may want to remind your guests politely to make sure that they don’t block the photographer on the day. And also consider having a unplugged wedding so you can see their faces (not their phones) when you look back on your photographs. Perhaps, chose a moment in the ceremony when guests can take their own photos. Use the best ‘golden hour’ light 1 hour before sunset for some amazing shots!